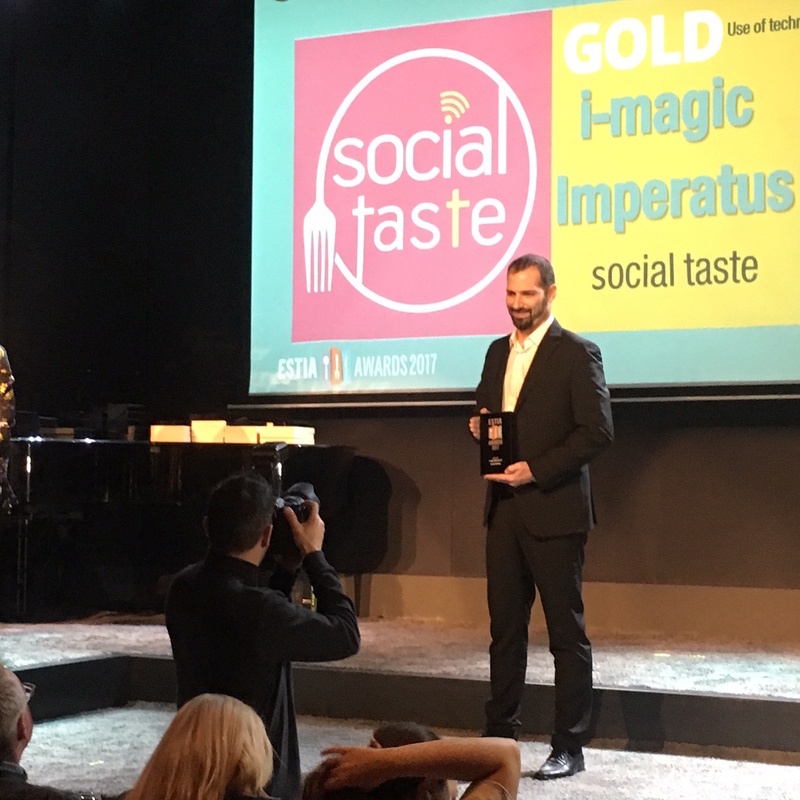 Social Taste | Gold Award for Social Taste in Estia Awards 2017! 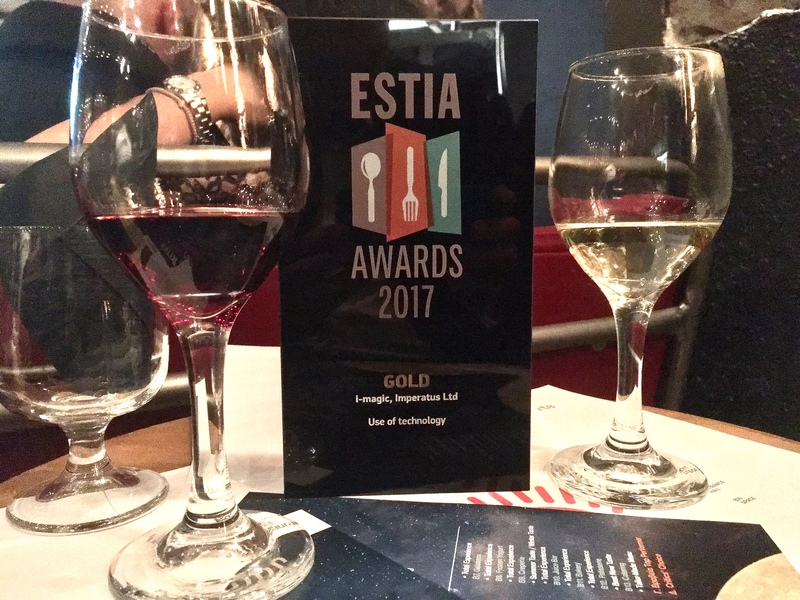 Gold Award for Social Taste in Estia Awards 2017! 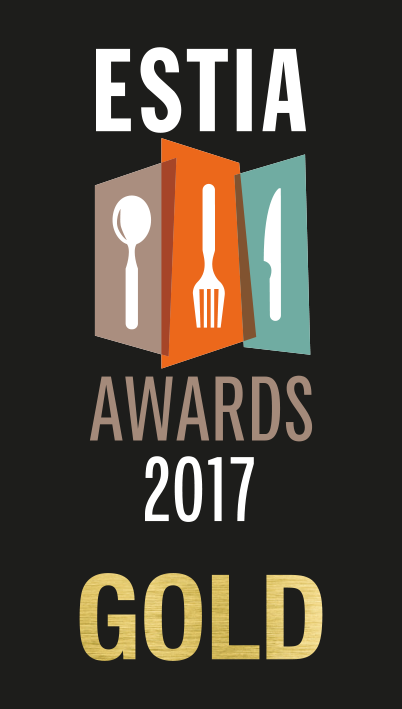 In a glamorous and cheerful award ceremony that took place on Tuesday 13th of December in Gazarte, Athens, businesses that represent the gastronomy and new concepts of food industry in greece were rewarded for their efforts. 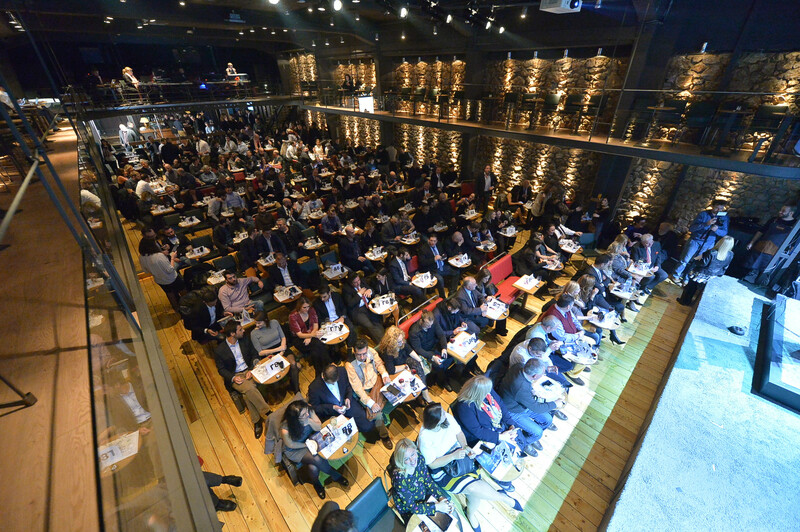 The ceremony was presented on behalf of the judging commitee by Emmanuela Kokkali, Madame Ginger - Marilou Pantaki, Alex Kavdas and Alexandros Papandreou, while the Critics' Choice awards were given by the president of the commitee Chris Folias. 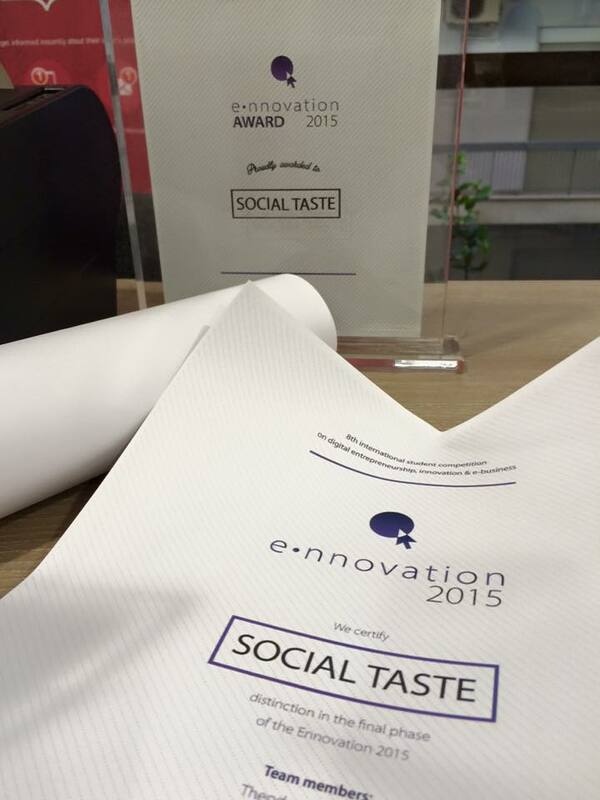 In this year's competition the first position and the gold award in "Use of thechnology" category was awarded to Social Taste, rewarding the innovation and the business potential that is being offerred by it's services. 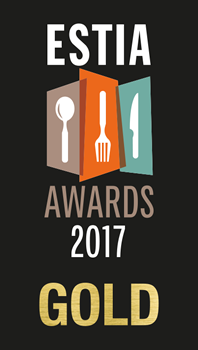 Social Taste's award in this specific competition has an extended meaning for us though: It isn't just a reward for the innovation of Social Taste but a distinction that comes from a committee that is actually part of the food industry which is Social Taste's target-group. This means so much for us, because it tells us that we are in the right path offering high quality services to our premium clients. We would like to thank the competition's commitee and Boussias Communications as the organizer for the wonderful ceremony and our awarding, which rewards our teams endless efforts for top quality services.